In some ways, Once On This Island star Hailey Kilgore is simple girl from Portland, Oregon, who worships Ariana Grande and loves (as fans know from her vlog) Kit Kats. As a lifelong theater fan making a splashy Broadway debut, the 18-year-old exudes enthusiasm for every new experience: greeting fans at the stage door, meeting fancy visitors backstage and being deemed eligible as a leading lady for the 2018 Tony Awards. 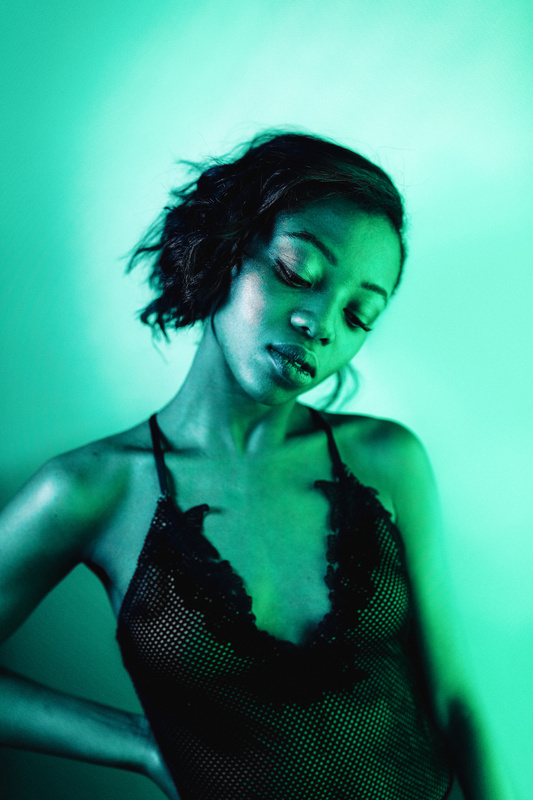 It isn’t difficult to see the connection between Kilgore and her character Ti Moune: they both have a wide-eyed wonder, sweetness and surprising strength. We caught up with Kilgore to talk about growing up as a theater geek, her baking obsession, and what she’s learned (so far) on her Broadway journey.